Australian Wild Abalone Launches in Hong Kong! AWA™ 2014 Program of Events! Wishing you all the best for what we trust will be an exciting 2014, and luck and good fortunes in the Year of the Horse! The main market for our abalone products (China) has been very challenging in recent times but I am confident that the AWA™ Platform is rapidly developing into a solid foundation for future educational/promotional initiatives. Persistence and patience are required however, as it will take time, ongoing industry investment and effort for the AWA™ Platform to gain traction in the market and deliver improved returns to Australian abalone stakeholders. The Australian Wild Abalone™ team are busy finalising plans for this year, but before we update you on our initial thoughts for 2014, here's a debrief of the Discover Australian Wild Abalone™ event held in Hong Kong in November last year. 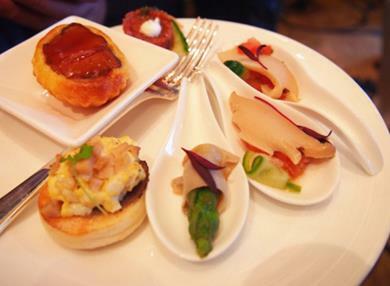 On the 19th November 2013 the Australian Wild Abalone™ program was introduced at the VIP event 'Discover Australian Wild Abalone™' held in Hong Kong. The event was supported by ten AWA ™ exporting companies who provided product displays and provided detailed information to the attendees on the attributes of Australian wild harvested abalone. Over 150 people attended this event held at the Four Seasons hotel - a fantastic turnout! Attendees included AWA™ importing companies and their customers, chefs and food and beverage managers from Hong Kong, Macau and Southern China, government and industry representatives as well as the Hong Kong media. The trade seminar kicked off with the very first screening of the Australian Wild Abalone video, this is now available on our website and on our AWA YouTube channel - check it out! The video was followed by presentations from Dean Lisson, Executive Chairman of the Abalone Council Australia Ltd and Jayne Gallagher, Manager Product and Market Development at the Australian Seafood CRC, who spoke about the program, the attributes of the Australian wild caught abalone product and the AWA™ brand protection technology. 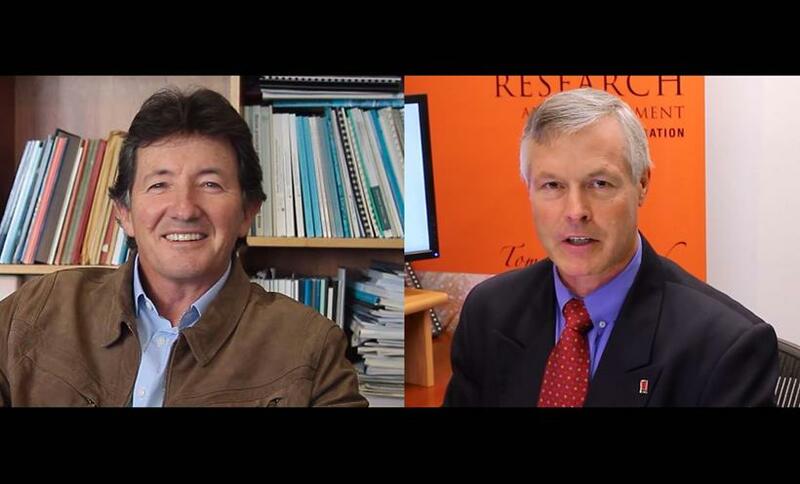 The sustainability and environmental credentials of the fishery and its expert management through collaboration between the government and industry was summarised in a video of interviews with Australian scientists Dr Patrick Hone and Professor Colin Buxton. This video is also available to watch on the AWA™ YouTube channel here! These presentations were concluded with words of support for the program from Dan Tebbutt from AUSTRADE Hong Kong and Mr Shi from the Chinese Cuisine Association, Beijing. Guests were then invited to sample several abalone dishes from a menu designed especially for the event, and watch the Head Chef of the Four Seasons Hotel prepare and cook dishes at a cooking station set up in the event hall. The VIP guests then had time to speak with the Australian exporters, have a closer look at some of their products, make new contacts and build up business relationships. The Hong Kong Discover Wild Abalone™ event was a fantastic success; we received great feedback from the attendees and those involved in the program. Moreover, the guests left with a better understanding of our wild caught product (sustainability, catch methods, environmental integrity and health benefits) and why this program is so important for the industry, supply chain and the consumers. 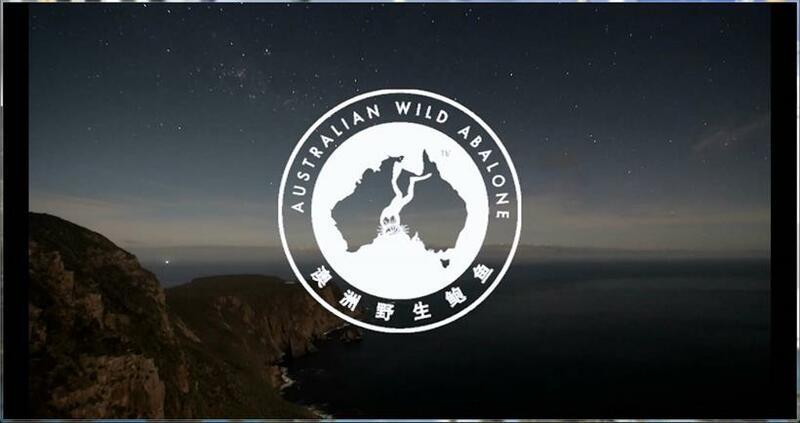 The AWA™ team would like to thank everyone who contributed to and/or attended the event last year and to those involved in making the Australian Wild Abalone™ videos. Thank you! Not only have we received positive feedback from the attendees of the Discover Australian Wild Abalone™ trade seminar, but it has stirred up the Hong Kong and Chinese media also! The positive media coverage received after the launch provided advertising with a value estimated at HK$400,000, (AUD$60,000)! This included articles in 'The Peak Hong Kong' magazine - with a circulation of 20,000, the Grocery Trade Magazine (with a readership of over 26,000) and a feature in the Southern China Morning Post with a circulation of an impressive 102,000, combined with a string of online food blog posts and social media updates. Please contact helen@australianwildabalone.com.au for a full media report from the event. There are a lot of activities happening in China over the next 12 months as the Abbott government ramps up its efforts on a Free Trade Agreement with China. The AWA™ team is working with Austrade, Department of Foreign Affairs and our embassies in China and Hong Kong as well as with other industries, such as Wine Australia, to develop a comprehensive program of events that will help get the message out about Australian Wild Abalone™. We expect to get a draft program out by the end of February. China - dates to remember for 2014! 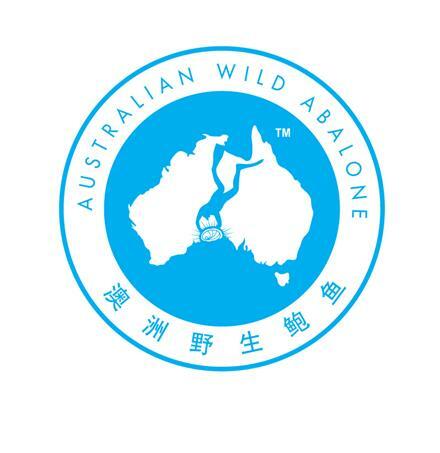 Based on extensive market research in China the Abalone Council Australia Ltd (ACA) and the Abalone Association of Australasia Inc. (AAA) have developed a Australian Wild Abalone™ (AWA) certification mark and market education program. It is supported with funding by the Australian Seafood Cooperative Research Centre (SCRC) and the Australian Fisheries Research and Development Corporation (FRDC). The aim of the AWA ™ certification mark and market education program is to differentiate and create preference for Australian wild harvested Abalone. This is particularly important in an increasingly crowded and competitive international market place. . Facing increasing competition and driven by declining returns, the AWA ™ program is focused on the opportunities presented by the economic, political and social changes in China. The AWA™ team are working on helping the entire supply chain to build confidence with the Australian Wild Abalone™ customers, so they feel secure that they are purchasing a premium quality product - a product harvested sustainably by experienced divers from the cool clean waters of southern Australia, processed and packaged according to the most stringent Quality Assurance and food safety guidelines and can trust the quality of the products supplied with the AWA™ Certification Mark. 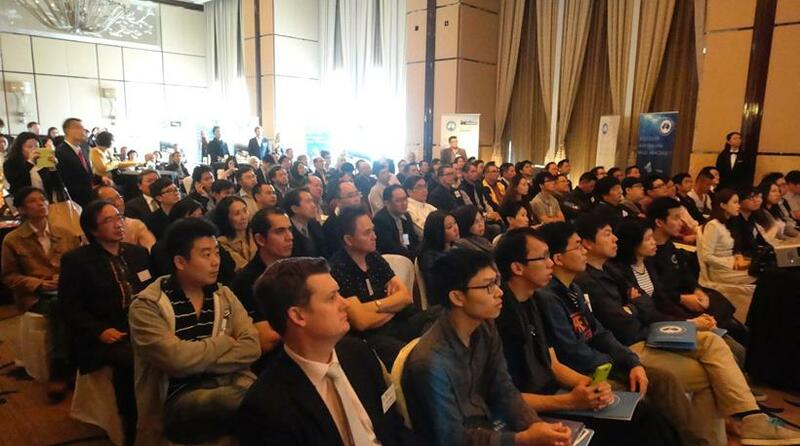 The AWA™ Supply Chain Education Program started in China and Hong Kong with a series of educational seminars. In June, September and November 2013, the project team visited Beijing, Shanghai, Shenzhen and Hong Kong to brief abalone importers and their customers about the AWA™ program and what participating in the AWA™ initiative could mean for their businesses and clients. Liking the Australian Wild Abalone Facebook page! 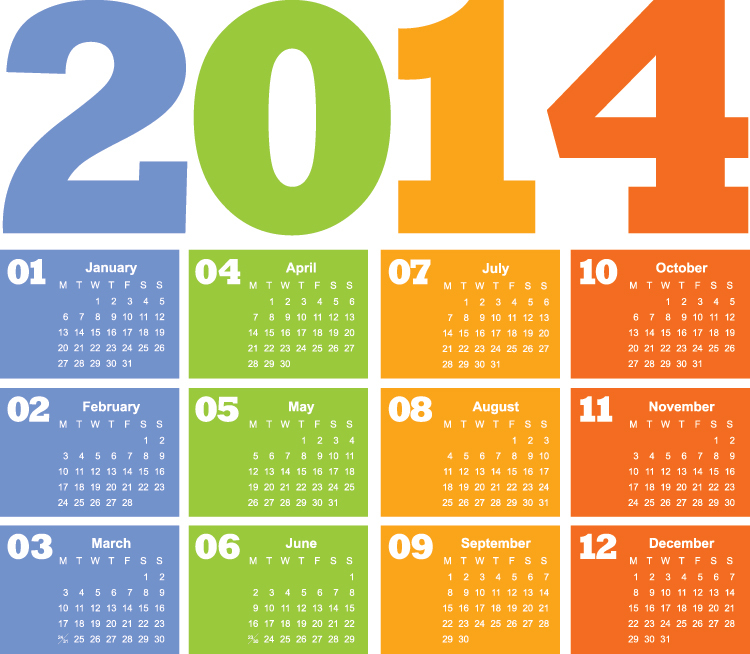 We'll be in touch soon with our program of events for 2014!